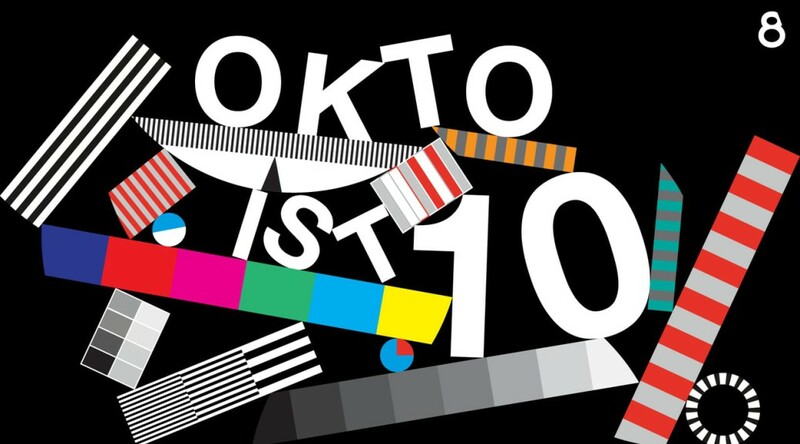 Trailer announcing Austrian TV channel OKTO’s 10-year anniversary party. In brolaboration with Sebastian Pataki (mrpataki.nl). 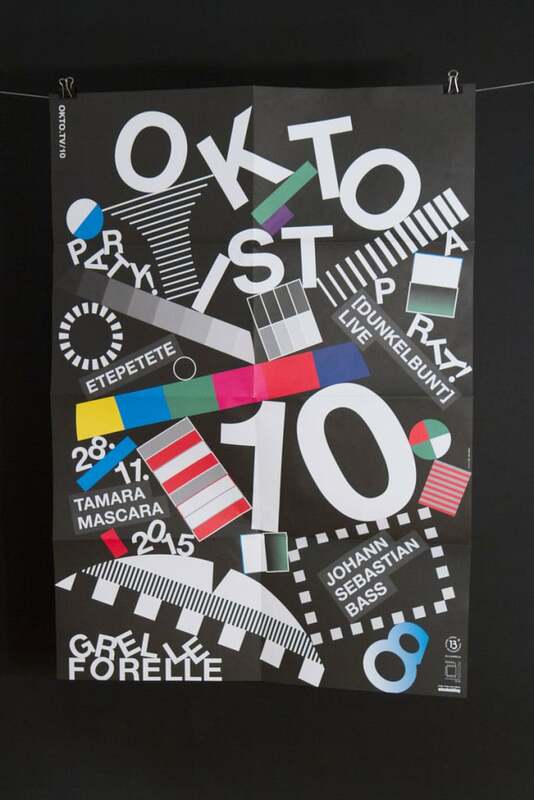 Stefan from wearelwz: “We’ve been asked to create a visual identity for Austrian community TV channel OKTO’s 10-year anniversary party. 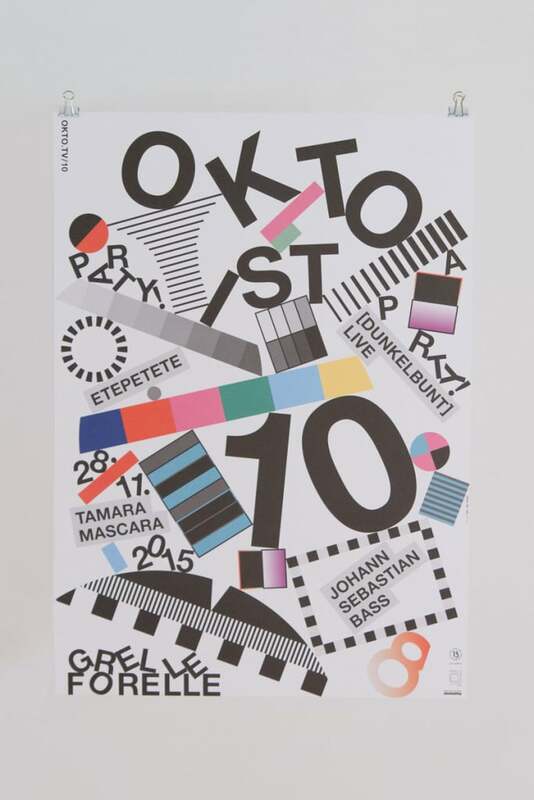 OKTO is somewhat quirky and quite different to other Austrian TV channels. 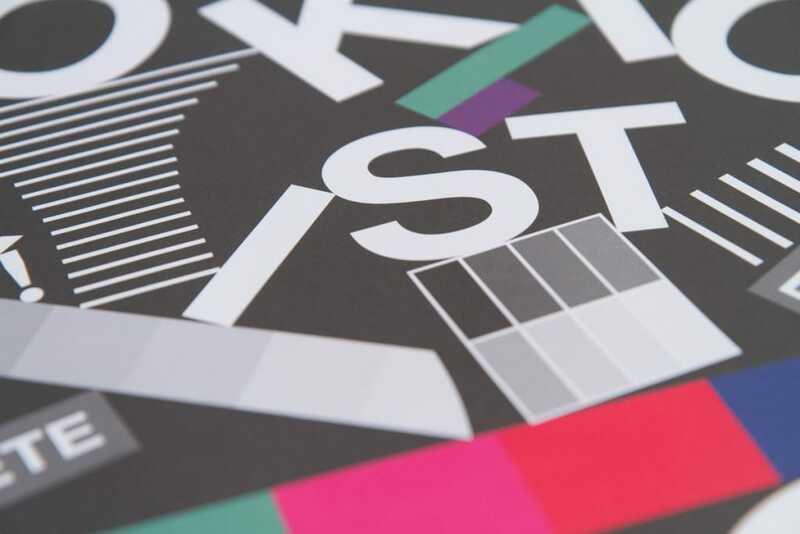 The channel is shaking up the media landscape by implementing unusual or experimental TV formats. Metaphorically speaking OKTO is the visual interference, the white noise, the flicker in contrast to a crisp and clear television image. 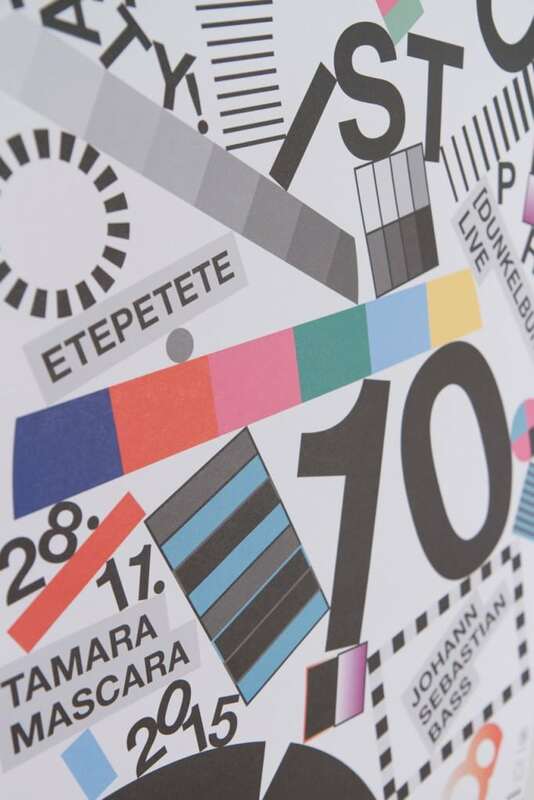 Therefore we decided to reinterpret a graphic very well known to TV viewers—the test pattern. Well, in this case “reinterpret” means … to destroy. 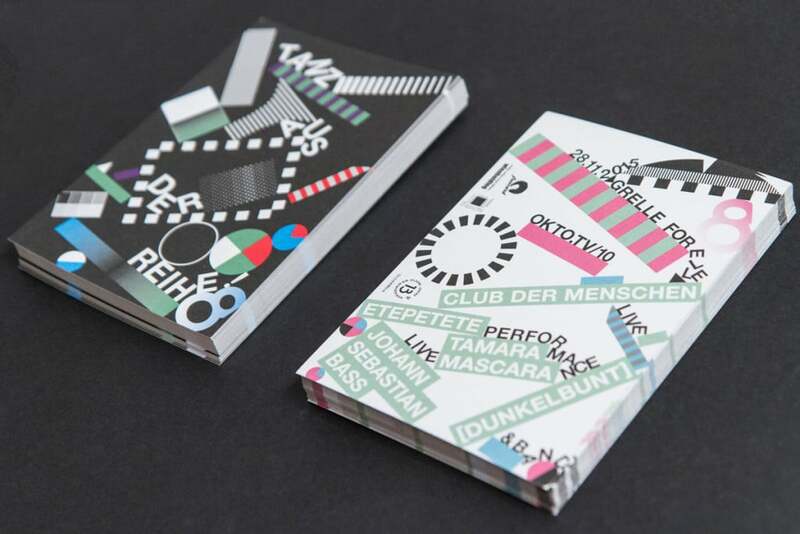 We started with creating static images for print based on the visual concept we came up with. Creating the animation however gave us the chance to do more storytelling. Which means to put the set of graphic elements we’ve been using in context. An imaginary viewer is zapping around. But all he sees—regardless whether it’s sports television or the cooking channel—is the creative mess created by OKTO. So after the design concept was done it was pretty clear we wanted to work with Newton and it totally payed of. At the beginning we just made a quick „Animatic“ with newton just to get a feeling if it works like the way we wanted. Just basic movements at the end. The more difficult stuff was to get the characters on the end position were we wanted them and some movements which were important to us. It was kind of a back an forward process of Keyframe animation and newton. At the End we played a lot with the Collision Groups and for sure the AEmatic. Sometimes we animated the scene with newton „forward“ but at the end let it play backward in the Main Comp. On the mixer scene we double used Newton. We animated it forward, than backwarded all keyframes and used newton again at a curtain point to let the animation look more natural again.